The ceremony was attended by his widow, opera singer Galina Vishnevskaya, his two daughters and Naina Yeltsina, the widow of Boris Yeltsin, whose grave is located nearby. 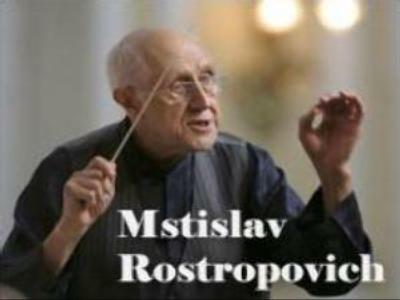 Rostropovich died shortly after his 80th birthday, on April 27, 2007. 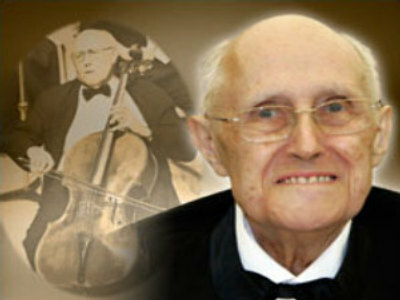 He is widely considered to be one of the greatest cellists of all time.